Testing: Inductance is tested on an HP4285A at 100KHz, 0.1V Packaging: Tape & Reel. Marking: Parts are marked with letter identi ers. 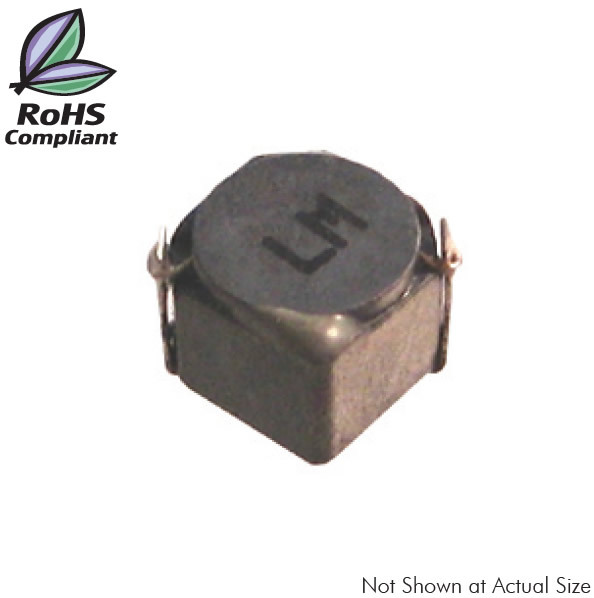 Miscellaneous: RoHS Compliant.